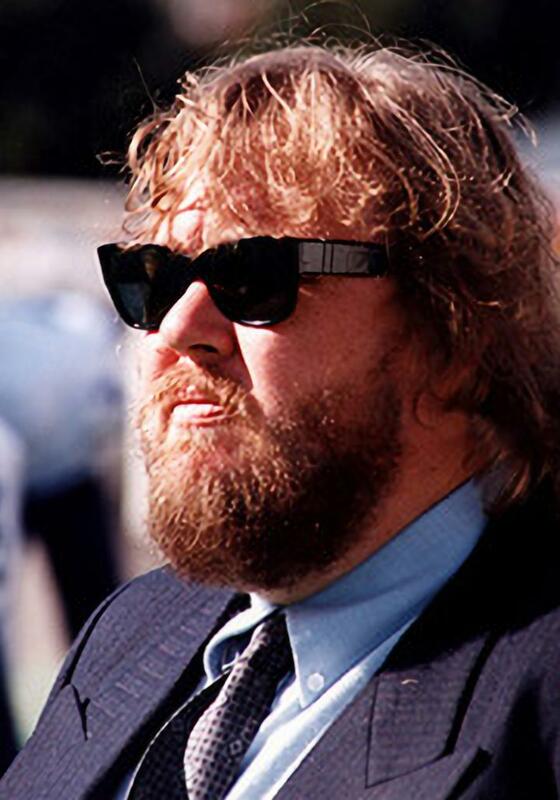 John Franklin Candy (31 October 1950 – 4 Mairch 1994) wis a Canadian comedian an actor keny mainly for his wirk in Hollywood films. Ane o his maist renowned onscreen performances was as Del Griffith, the loquacious shower-curtain ring salesman in the John Hughes comedy Planes, Trains and Automobiles. ↑ Rist, Peter (2001). Guide to the Cinema(s) of Canada. Greenwood Publishing Group. p. 29. ISBN 978-0-313-29931-5. This page wis last eeditit on 16 August 2018, at 00:18.